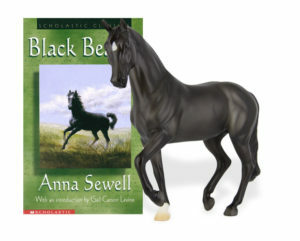 I think it’s safe to say that many of us have read the book Black Beauty by Anna Sewell. If you haven’t read it, I highly recommend it. It’s one of the few books that was written from the horse’s point of view and was a childhood favorite of mine. 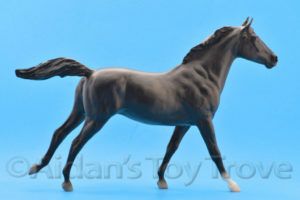 Through the years, Breyer has released a number of Black Beauties. I will try to list them all here but I’m sure that I will miss some. 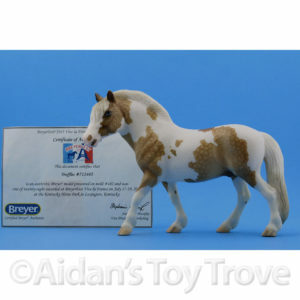 If you know of a Breyer Black Beauty that isn’t listed here, please let me know! I won’t even try to touch on the Paddock Pals and Stablemates series as they are far out of my area of expertise and I find all those little minis rather overwhelming! 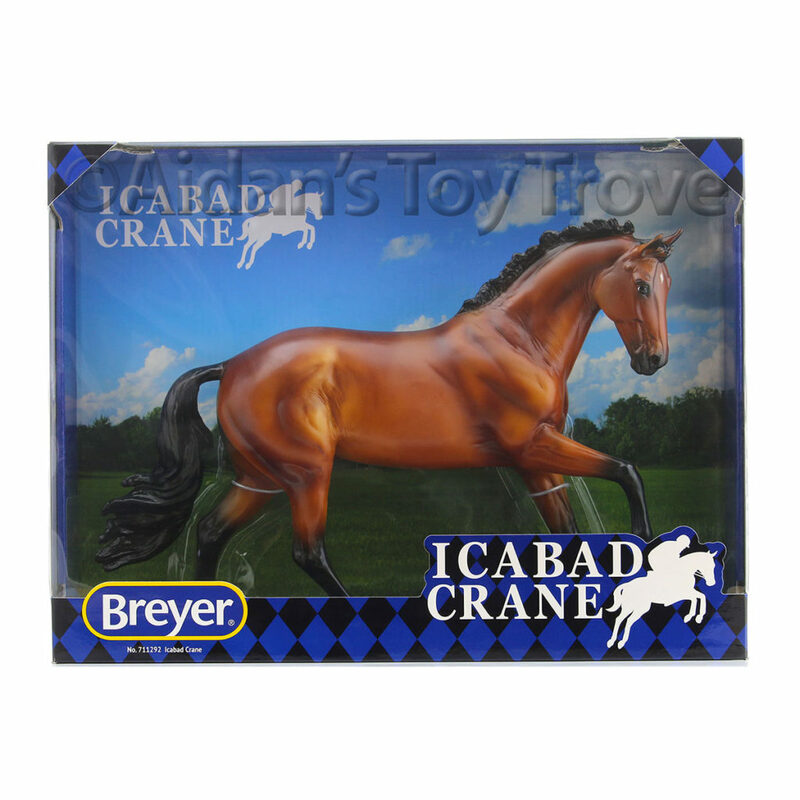 Breyer released a new Black Beauty. 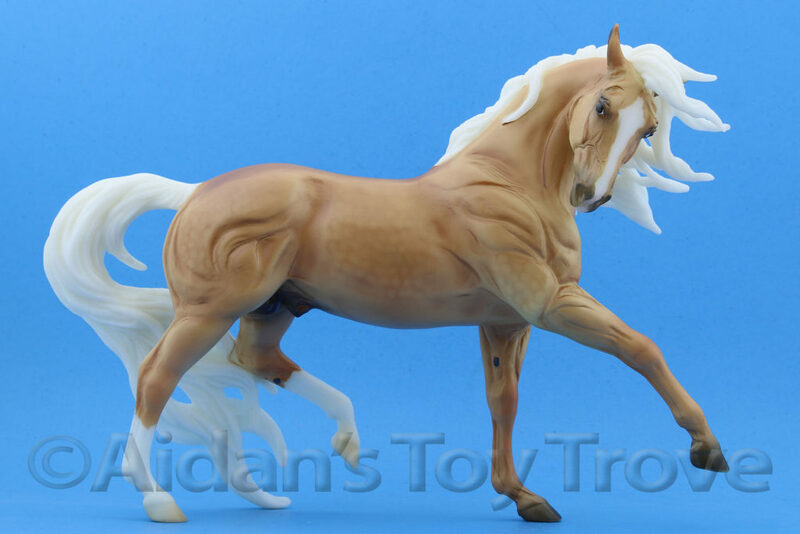 He is number 712236 and is on the Classics Stock Horse Gelding or Liam mold sculpted by Sommer Prosser. The first model to be released on this mold was the 8131 Sir Buckingham who was a porcelain on a base. 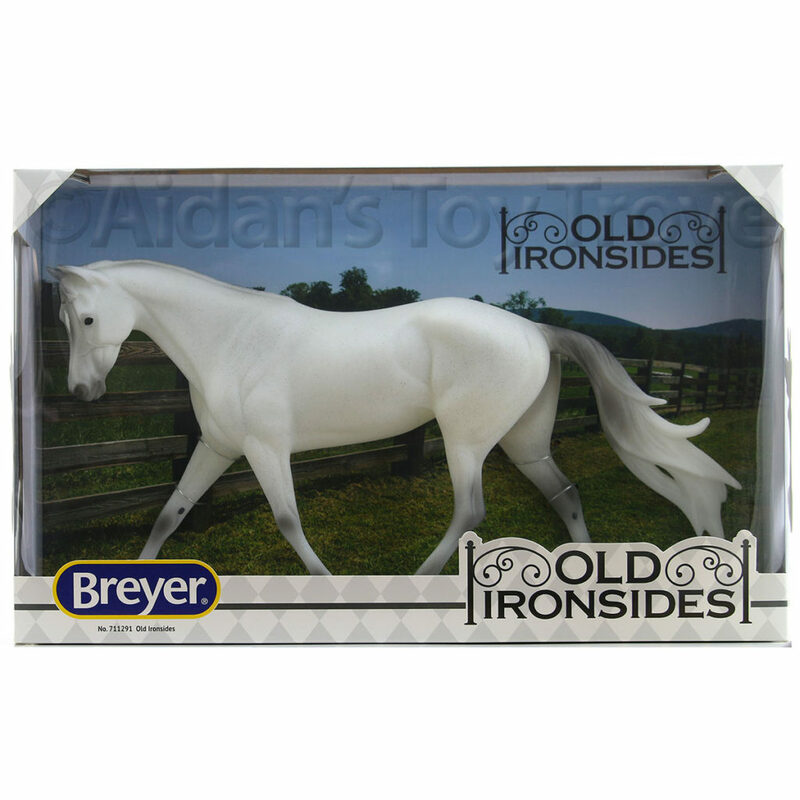 I chatted with Sommer Prosser at the Breyer Factory and she confessed that she hadn’t realized that the plastic was a reincarnation of her very own porcelain! 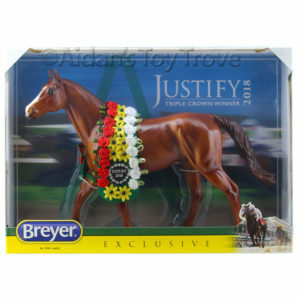 In 2012, Breyer released a Black Beauty model and Book gift set. 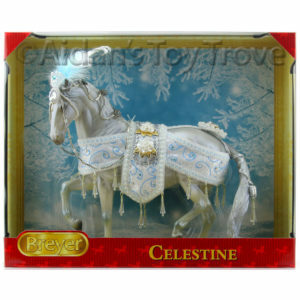 The horse is on the Classics Warmblood mold which was sculpted by Susan Carlton Sifton. 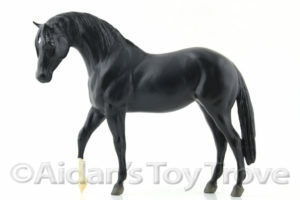 The Black Beauty that Breyer collector’s think of most is from the 3040 Black Beauty and Friends Family Gift Set. 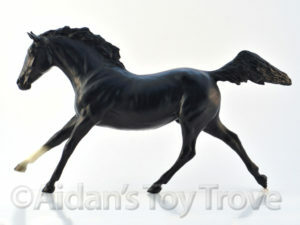 Black Beauty is on the Classics Black Beauty mold. 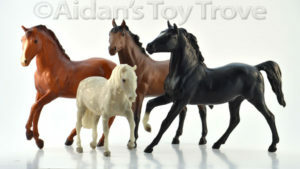 The set came with a total of 4 horses; Black Beauty, Ginger, Merrylegs and Duchess. 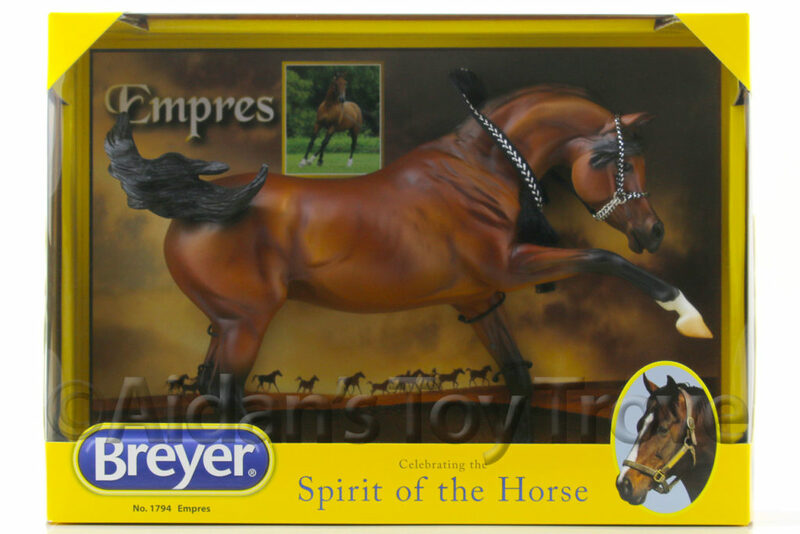 How many of you had the Breyer 3040 Black Beauty and Friends Family Gift set at one time or another?? 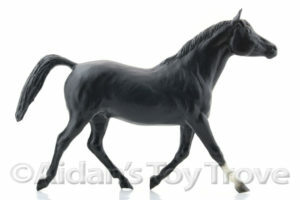 From 1979 to 1988 Breyer released Black Beauty on the Traditional Black Beauty mold. 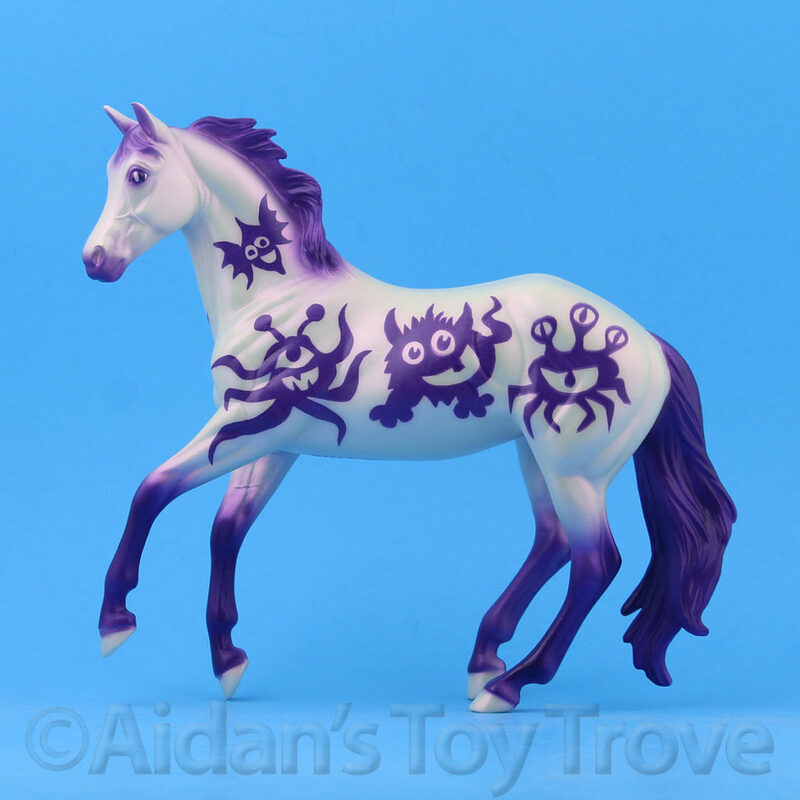 This is the rather tippy cross cantering mold that was sculpted by the beloved Chriss Hess. The 89 Black Beauty came with in a lot of different sock variations. 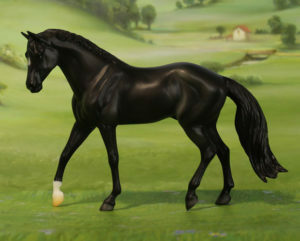 From 1991 – 1995 Breyer released Black Beauty on the Morganglanz mold which was also sculpted by Chris Hess. Some refer to this model as the ‘New Black Beauty. 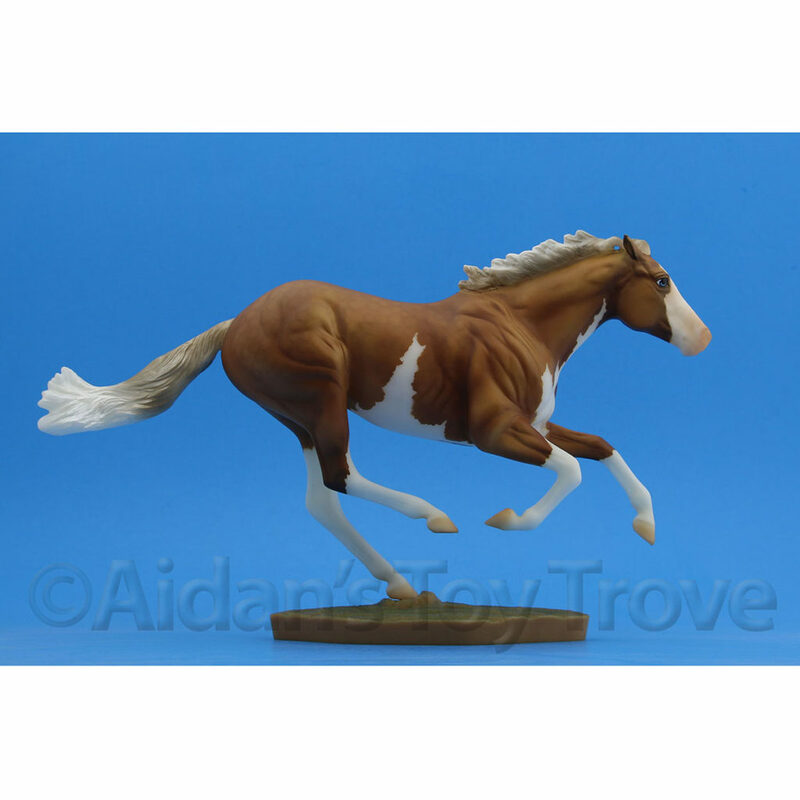 From 2004 – 2007 Breyer released the 1239 Black Beauty as part of the My Favorite Horses series. 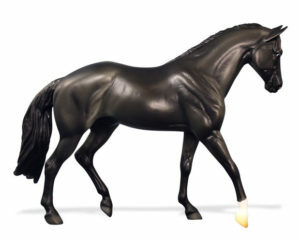 This time Black Beauty was featured on the Phar Lap mold which was sculpted by Chris Hess. 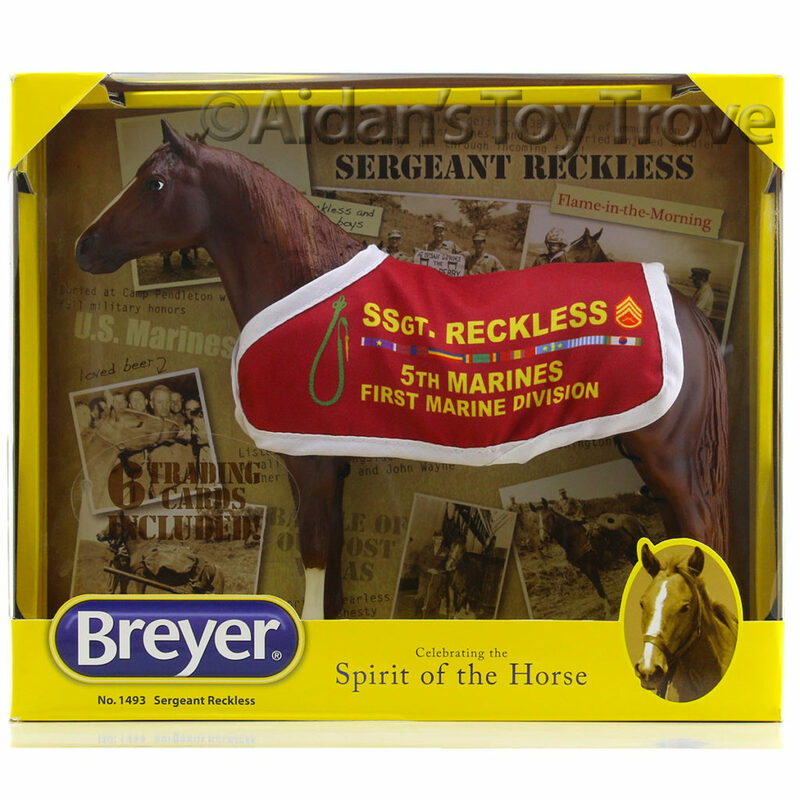 From 2008 – 2009 Breyer released the 1317 Black Beauty and Book Gift Set. 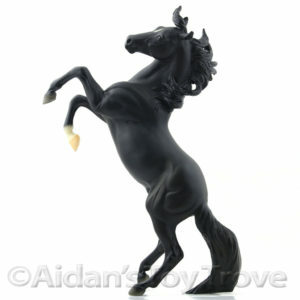 This time Black Beauty was featured on the Foundation Stallion mold who was sculpted by, you guessed it, Chris Hess! 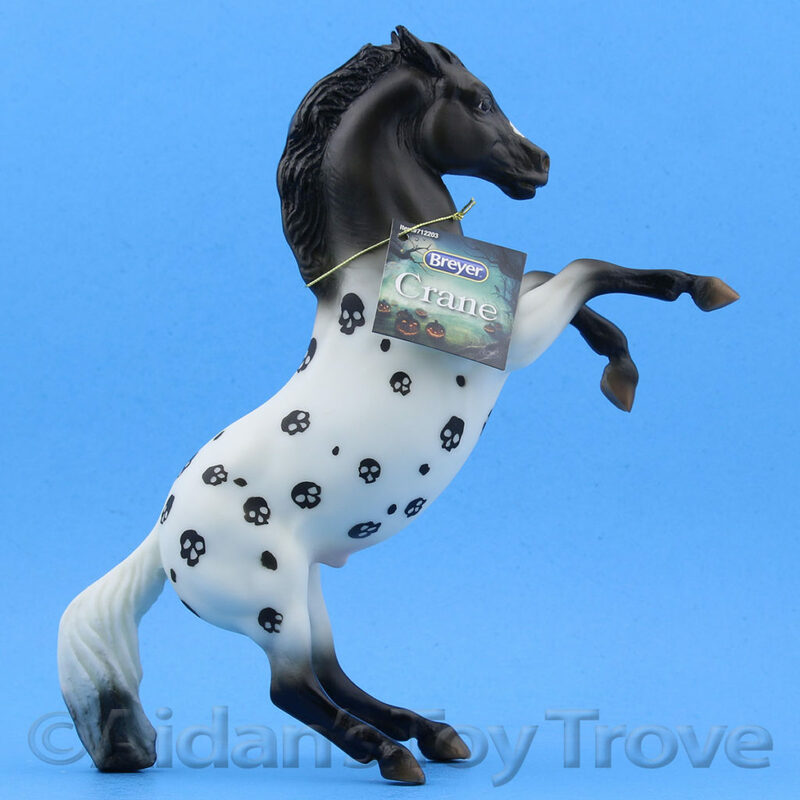 The most sought after Breyer Black Beauty is likely the 2002 QVC Special Run who was released on the Silver mold and came with a VHS Video of ‘Black Beauty’. This mold was sculpted by Kathleen Moody which likely adds to his popularity. 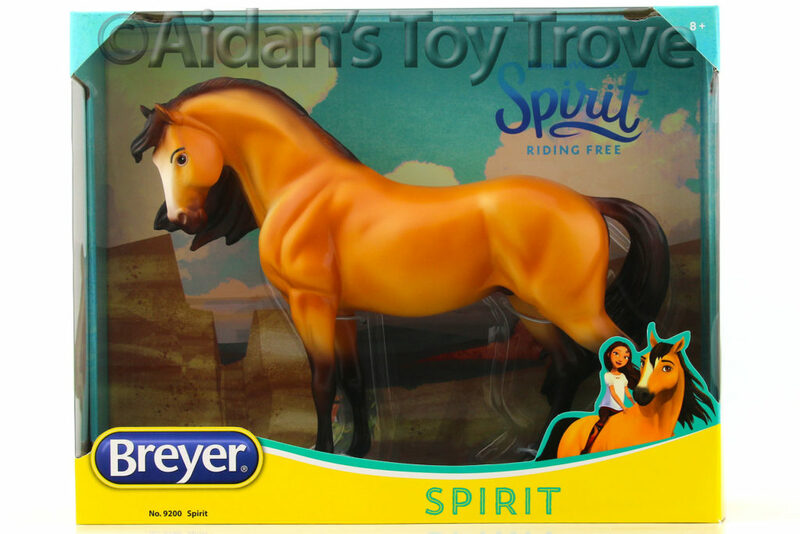 As I wrote this blog post, I realized that we have had every single one of these Black Beauty’s pass through our hands here at Aidan’s Toy Trove, minus the not yet released 2017 #712236 Black Beauty. How cool is that? 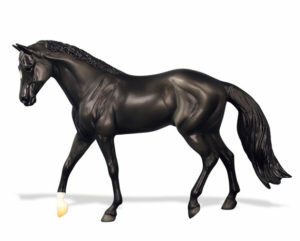 The Breyer Black Beauty has been presented to us by 4 different sculptors: Chris Hess, Susan Carlton Sifton, Sommer Prosser and Kathleen Moody. Again, this is only the Traditional and Classics scale Black Beauties and I’m sure that I’m missing some. I’m feeling a bit nostalgic now. I love Anna Sewell’s Black Beauty book. In fact, I still have an old tattered copy of it. 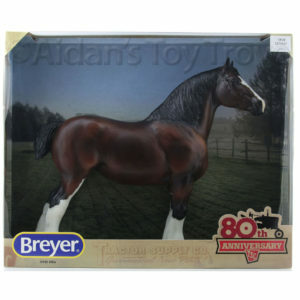 The Breyer 3040 Black Beauty and Friends Family Gift Set was part of my childhood carpet herd. 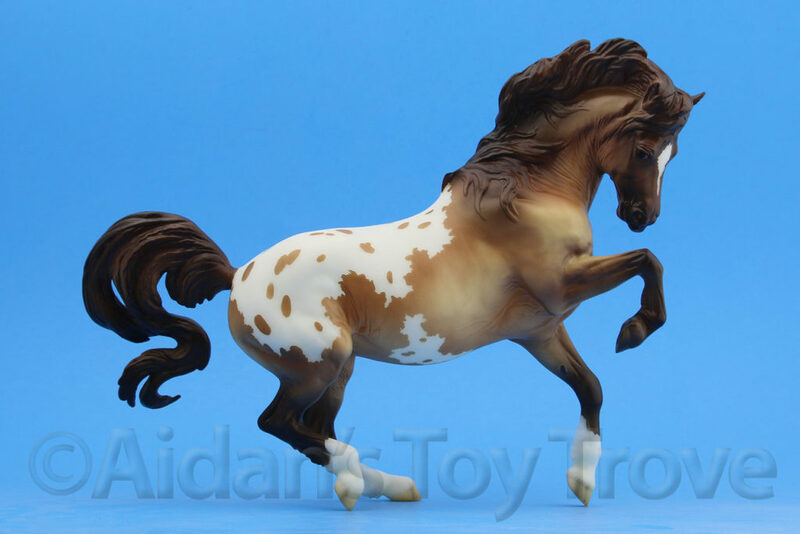 Poor Merrylegs never quite stood right but I loved his dapple grey grey color. Black Beauty ended up with a broken leg that I kept regluing. My poor family had to endure me thundering down the hallway playing out the parts of the horses in Black Beauty. This was a fun post to write. I hope that you enjoyed it! « New Website Features – What Would You Like To See?